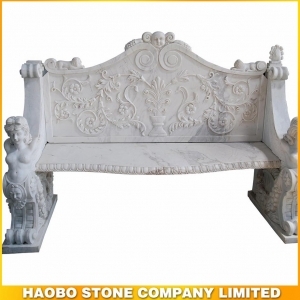 Marble Garden Bench, with hand carved flower made in white marble for the garden and courtyard. 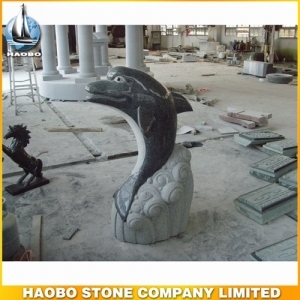 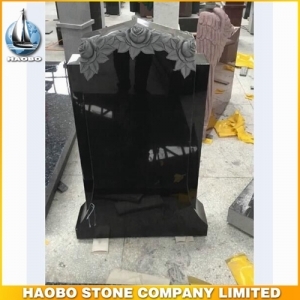 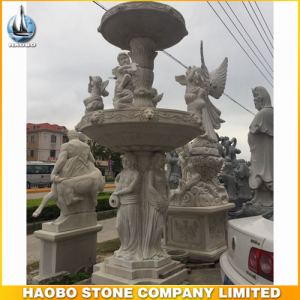 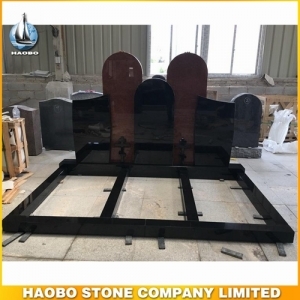 Stone Water Fountain, with carved dolphin and made in Chinese G654 granite for garden decoration. 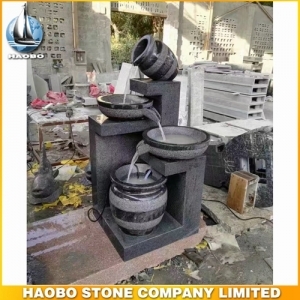 G654 Stone Water Fountain, with carved bottle and bowl shape and made in Chinese G654 granite. 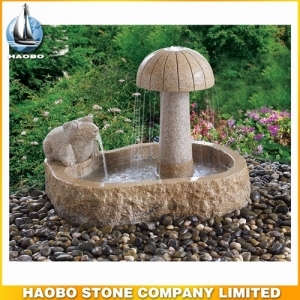 Stone Water Fountain Indoor, with carved mushroom shape and made in G687 granite. 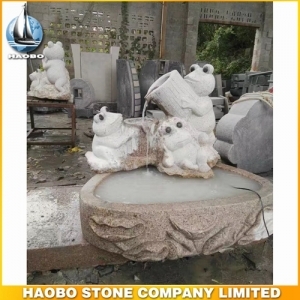 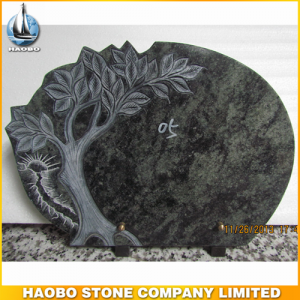 Stone Water Fountain Designs, with carved frog decoration and made in G687 granite. 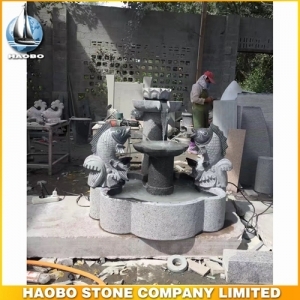 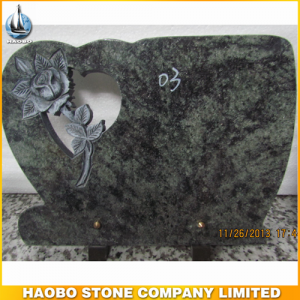 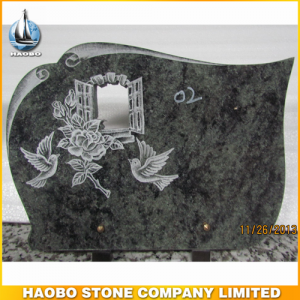 Stone Water Fountain Ideas, with carved carp decoration and made in G654 granite. 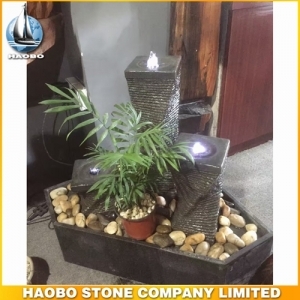 Stone Column Water Fountain, with made in G654 granite and perfect for garden decoration. 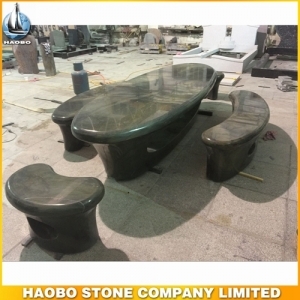 Green Forest Granite Table For Sale, with elegant popular style for the garden and courtyard. 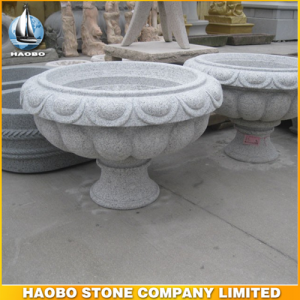 Beautiful white Granite Garden Bowl, garden water bowl from China for outdoor decoration. 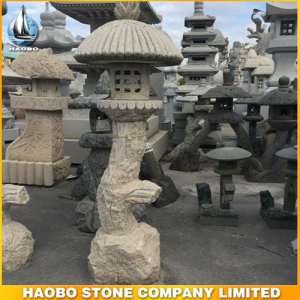 These Stone Lanterns in modern designs are hand-crafted in solid granite stone. 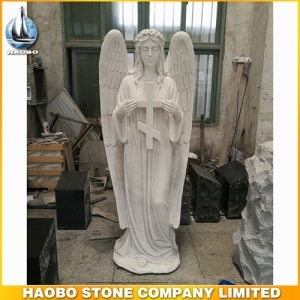 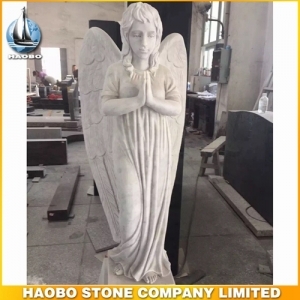 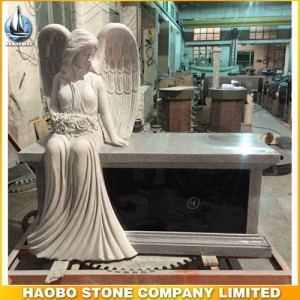 Natural stone Water Fountain with pump and carved beautiful marble angel design for garden decoration.